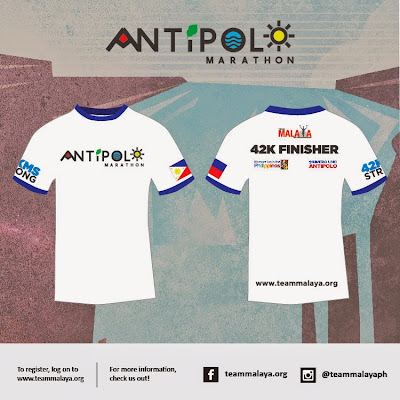 Team Malaya, in cooperation with the City of Antipolo, proudly brings the “First Antipolo Marathon” - the first-of-its-kind running event in the city that coincides with its Maytime Festivities. 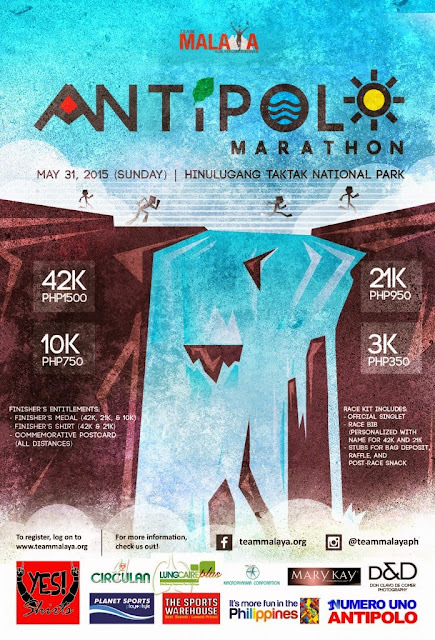 It will be held on May 31, 2015 (Sunday) at Hinulugang Taktak National Park in Antipolo City. 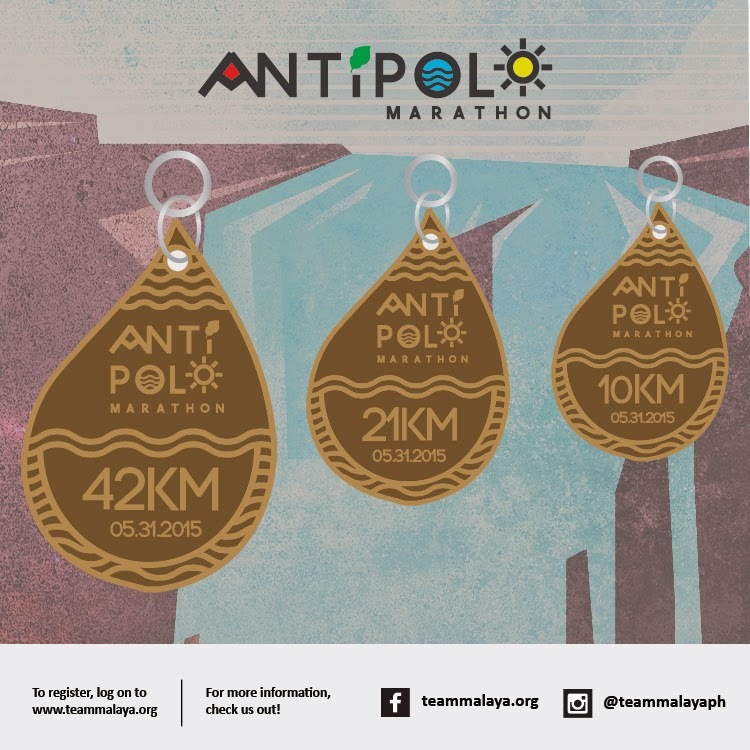 ANTIPOLO - the city on the mountain ridges east of Manila where the sun begins to shine. 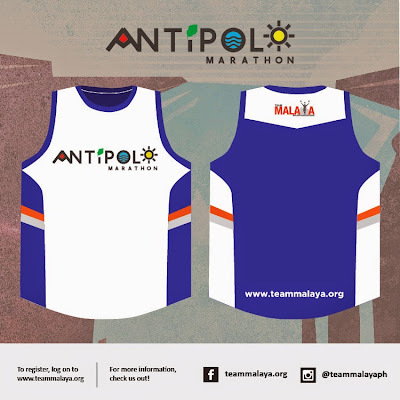 The city whose name was derived from the Tipolo trees growing indigenously on its land--trees with broad leaves that provide shade while gently fanning in the soothing breeze. 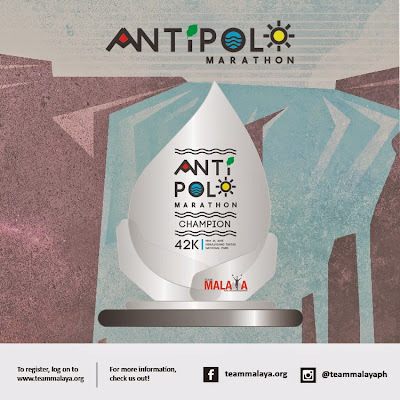 Rich in cultural and historical heritage, Antipolo’s history dates way before the first Franciscan Missionary order recorded their work in 1578. This vast, fertile land was originally home to indigenous tribes such as the Dumagats, Tagals, Indians and Aetas. Its virgin forests of varied tropical trees were also nests to a diverse wildlife, and its rich water tables gushed forth as springs and waterfalls. 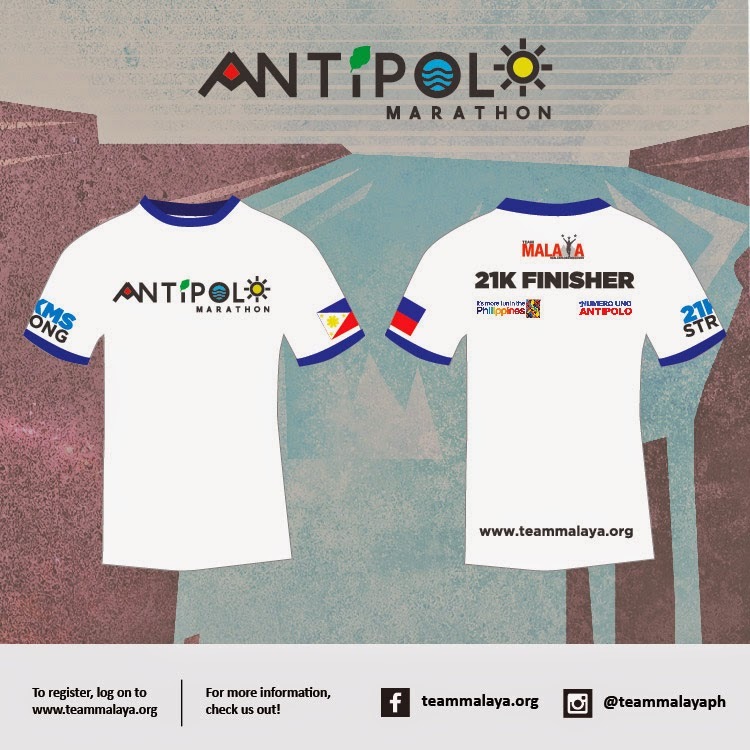 Today, such displays of natural splendor can still be found all around this bustling first class city of pilgrims and contemplatives, tourists and traders, artists and artisans, and of course, runners! 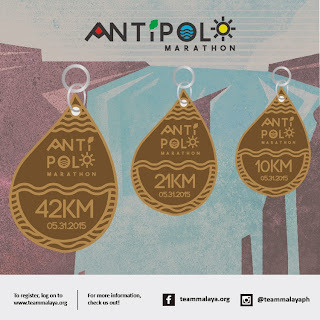 Antipolo has long been a cradle of nature-lovers and fitness enthusiasts, with its many areas for exploration consisting of various parks, nature trails, winding roads and more. 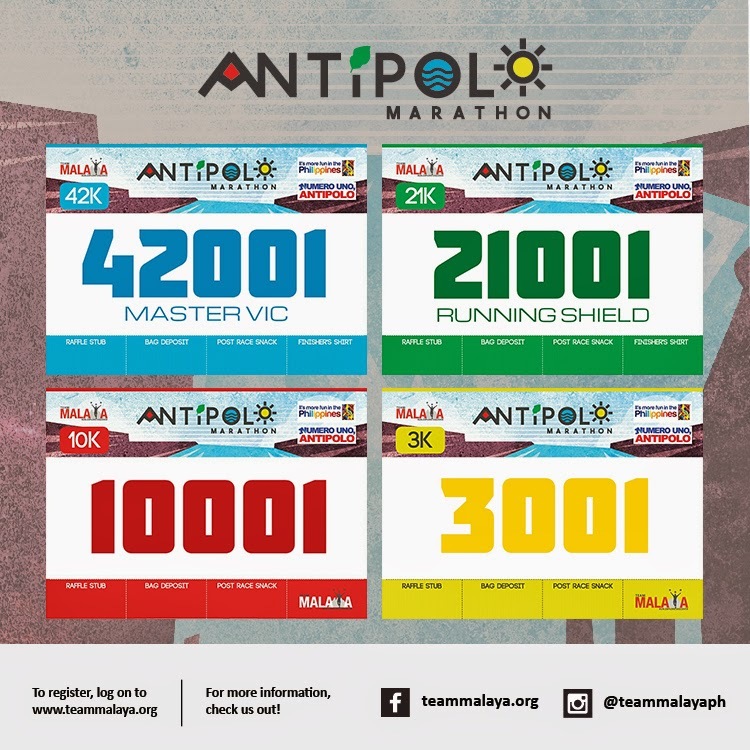 Many a fun run has been held there, but true to its title, this event will be the first to feature a full marathon held exclusively within the city’s borders. 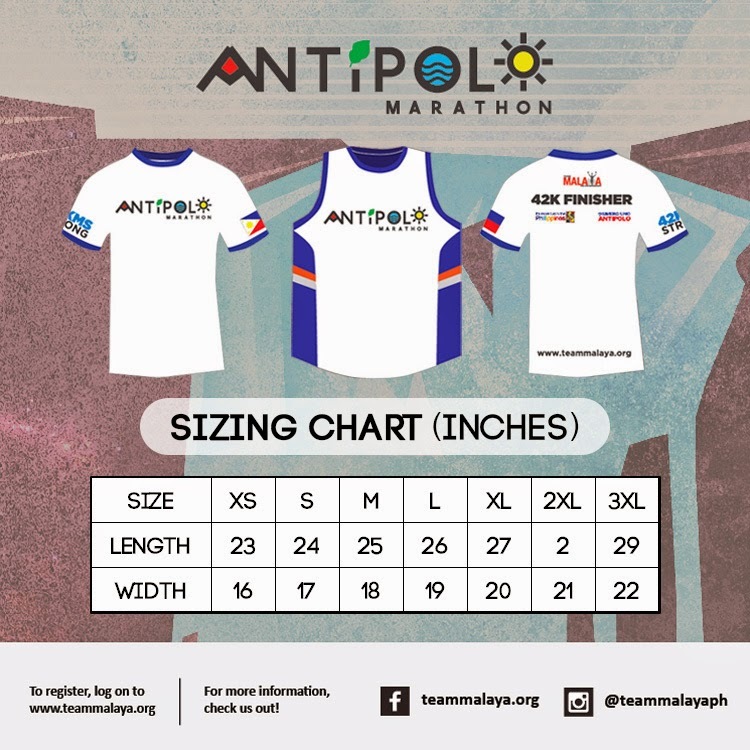 Gear up for some challenging uphill sections, breathtaking views and scenic locations in the city that has the best of both worlds: Antipolo. The Race Village will open at 2:00 a.m.
Special Prizes (both for individuals and groups) to be awarded as well. 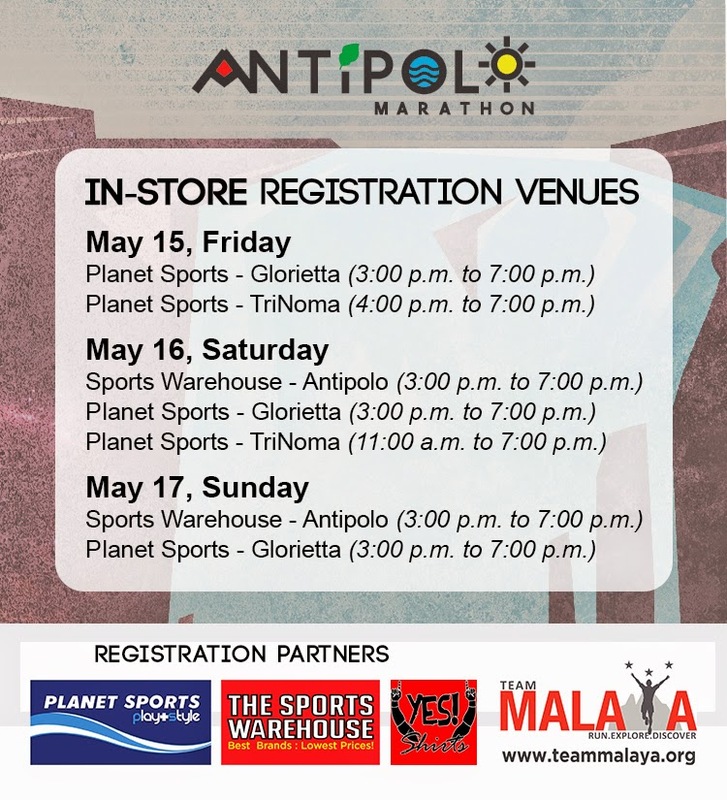 NOTE: Plastic and paper cups will not be provided in any of the hydration stations nor in the race village. Please bring your own hydration bottles/containers. 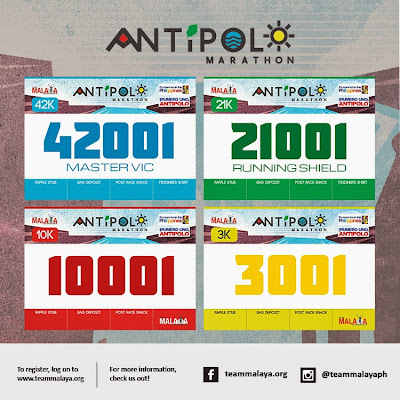 For complete schedule (time and date), please visit the First Antipolo Marathon event page on Facebook.